Chiefs bowed out of the continental competition after losing 2-1 (5-2 on aggregate) to Zambia’s Zesco United over the weekend. 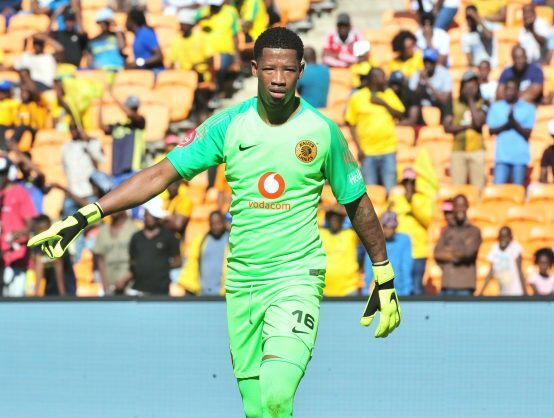 Following Kaizer Chiefs’ exit from the Caf Confederation Cup, defender Mario Booysen and goalkeeper Virgil Vries have come under fire from the dejected Amakhosi supporters. Some Chiefs fans are blaming Booysen and Vries for this loss. Vries was beaten by a long-range shot by Jesse Were for the opening goal, while Booysen was blamed for failing to mark Were well for the second goal. @KaizerChiefs I don’t even know where to begin but I am very disappointed with Kaizer Chiefs we cant even beat Zesco at home, It clearly shows that we depending on Khune as for Vries I don’t have words for this guy??????????? ?